Discount Butterfly Express Essential Oils-up to 30% off: Essential Oils to the Rescue!! 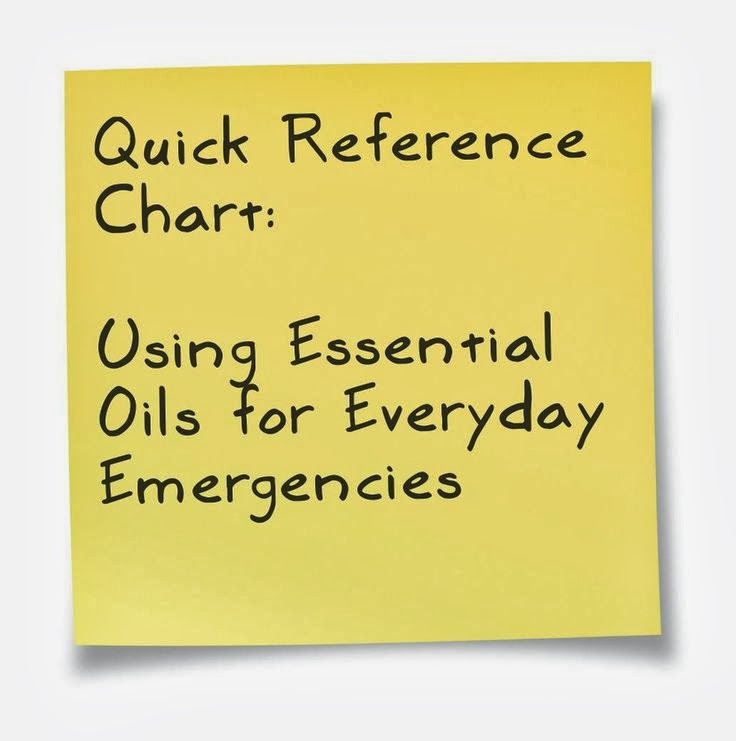 Essential Oils to the Rescue!! This is a very basic list of some of the most common ways to use essential oils. The oil blends listed are available thru Butterfly Express. Click HERE for a more in-depth, detailed A-Z guide in a searchable .pdf document . On mobile devices, the Practical Uses guide will automatically download to your device, where it can be saved for future reference. 1 drop Basil or 1 drop each Lavender and Chamomile diluted in 1 t. olive oil. Soak cotton ball in mixture and fit snugly in the ear. Medical diagnosis advised. 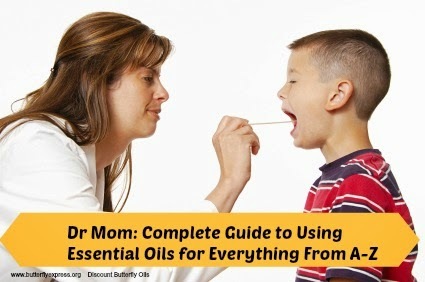 Information above was gathered from The Complete Book of Essential Oils & Aromatherapy - Valerie Worwood; Butterfly Miracles – LaRee Westover, owner of Butterfly Expressions, LLC, & Reference Guide for Essential Oils - Connie and Alan Higley. These ideas are general guidelines based on traditional uses of essential oils and are not intended to diagnose or prescribe. Please consult a physician for health problems & concerns and conditions requiring professional care.